It is time for season 3! 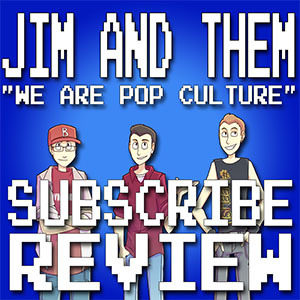 Jim and Jakob discuss and breakdown the premiere of season 3 “Mr. Ruggerio’s Neighborhood” and lament the time we have to spend with the feds over our lovable Tony Soprano crew, but we are very thankful for the knowledge of shoelaces and just how filthy they can be. All this and more in the latest episode of CUT TO BLACK!